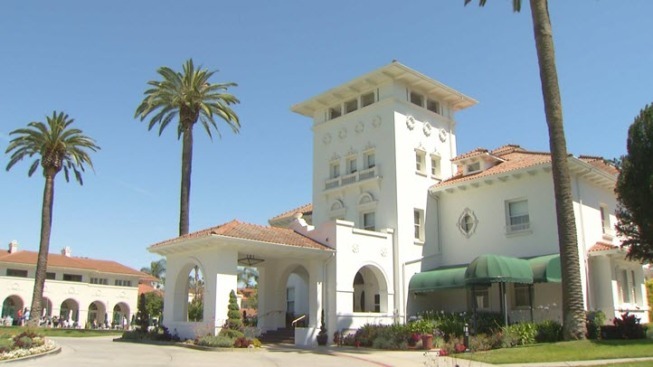 Hayes Mansion, which has become a financially draining property from San Jose City Hall for the past three decades, is set to be sold to hotel developer Asha Companies. The Washington D.C.-based company offered to buy the lavish private estate on Edenvale Avenue for $47 million, according to city records. Based on an interview featured in a San Jose Mercury News article, “It clearly did not live up to the promise in the time I’ve been in office,” Councilman Ash Kalra said. Five year ago, when the property was appraised, its value ranged from $17 million to $20 million. Kim Walesh, the city’s economic development director, said a consultant concluded that the $47 million sale price “is appropriate at this point in time,” according to the Mercury News article. Hayes Mansion, which was bought in the mid-1980s, remained vacant until the 1990s when the city partnered with Hayes Renaissance to convert the estate into a conference center. Hoping to turn the mansion into a desired location, the city underwent three costly renovations resulting in a $59 million bond debt. In the most recent fiscal year, the hotel reported to have a net operating revenue of $1 million – which is not enough to cover the city’s debt on previous improvements. Since 2003, the city has spent over $2 million to pay the debt. Asha Companies' $47 million offer could be a relief to the city. If the deal is approved, Asha Companies has offered a $1 million cash deposit.